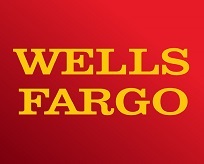 Wells Fargo & Company is a nationwide, diversified financial services company. Founded in 1852, Wells Fargo provides banking, insurance, investments, mortgage, and consumer and commercial financial services through its store locations, ATMs, website and mobile app. Here are some featured cards from Credit Karma’s partner, Wells Fargo.